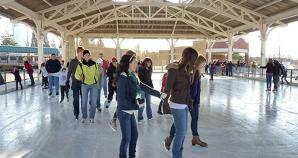 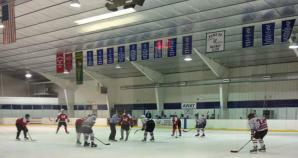 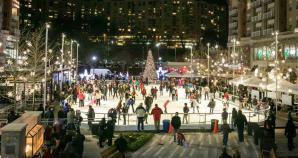 Hitting the rink is one of the season's greatest outdoor activities. 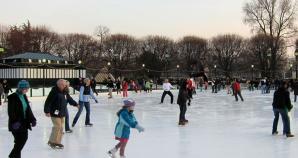 Fortunately for you, there's no need to go in search of frozen ponds in order to get your skating fix. 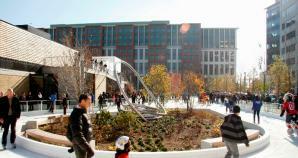 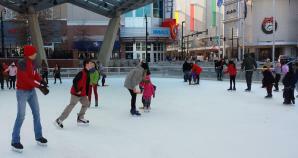 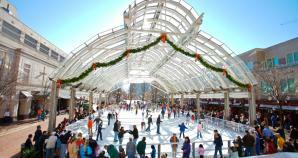 You can skate the day away in the middle of Tysons or bust a move surrounded by the beautiful and lively streets of Reston Town Center. 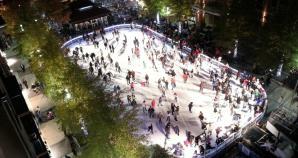 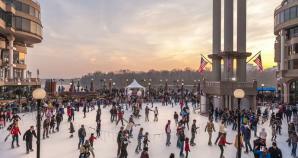 Or, if you find yourself in downtown Washington, DC or other areas in Northern Virginia and Maryland, you can choose from a number of fun and picturesque outdoor ice rinks. 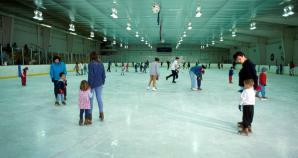 Check out our list below and get to work on those triple axels!